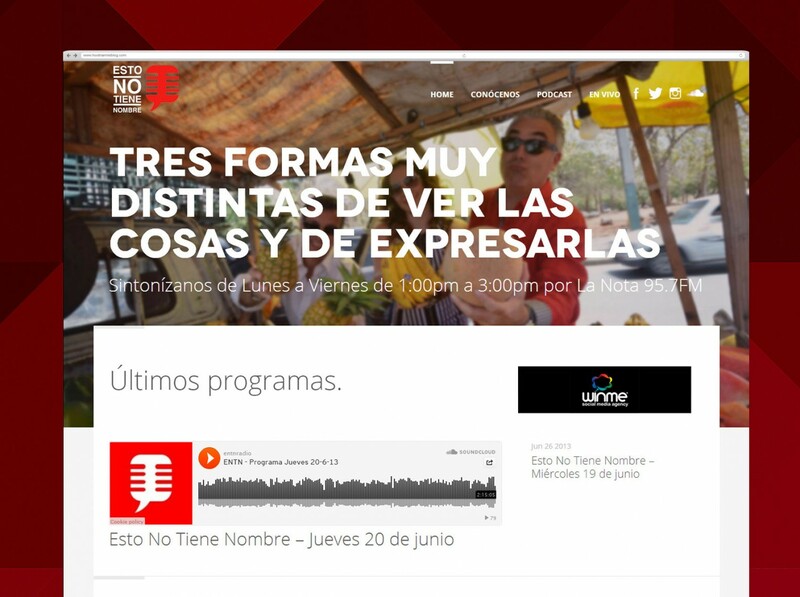 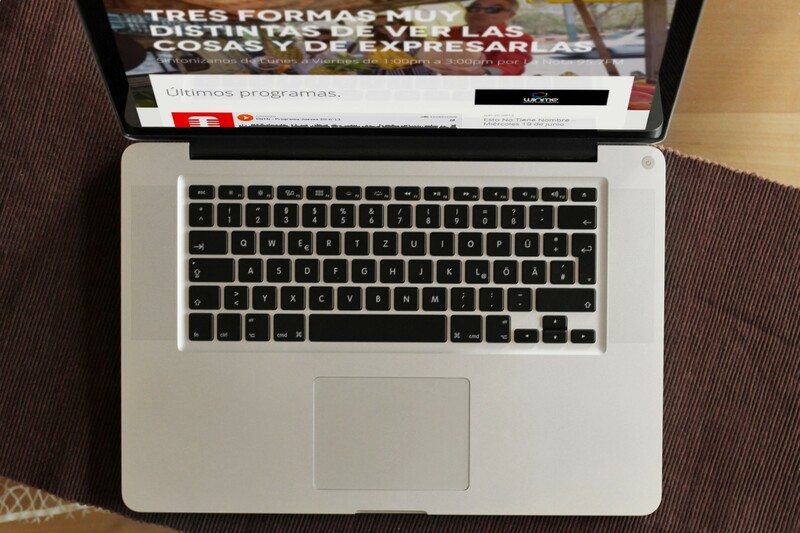 ENTN Radio is a popular radio show in the Dominican Republic. 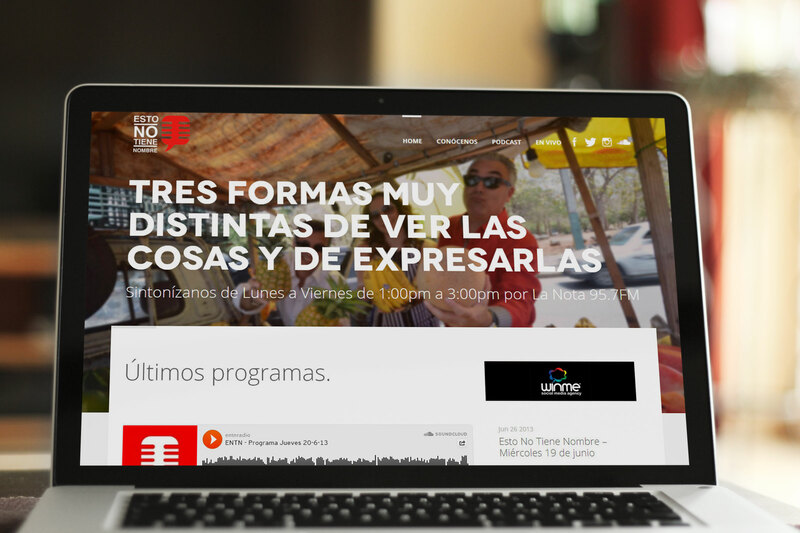 We were tasked with building them a visually appealing website which gave quick updates about the show to visitors right from the homepage. 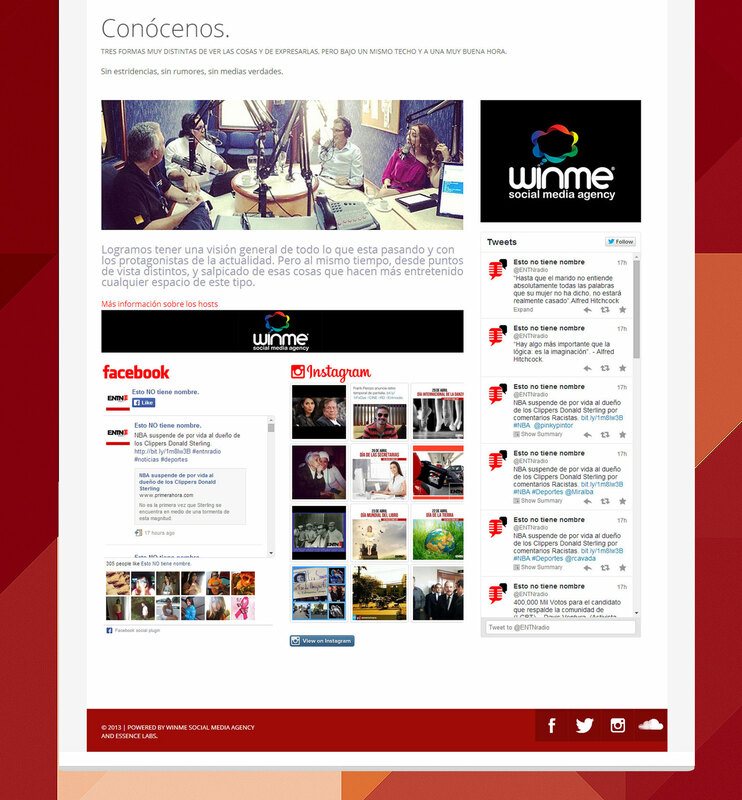 We collaborated with WinMe Social Media Agency on this project and assisted them with print media for ENTN.